Lemonwood, a farm situated in the heart of the Dargle Valley and conservancy area, offers an unforgettable experience along the Midlands Meander. 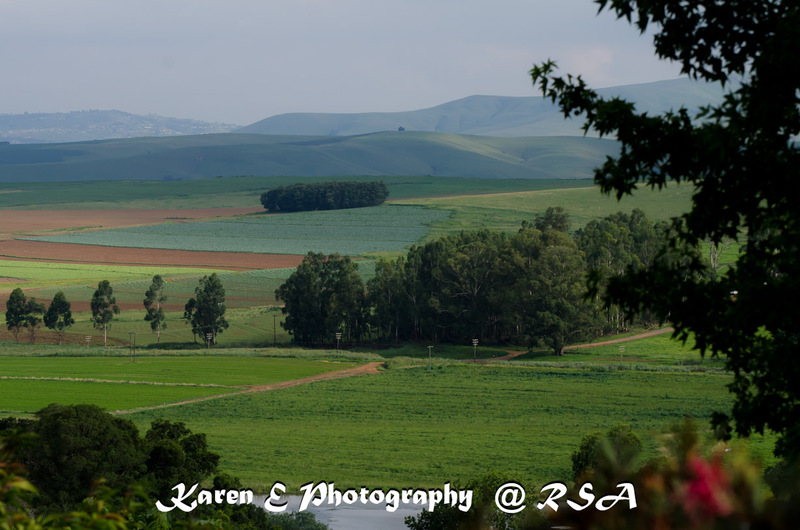 We are only 10 mins from the N3. Your stay at Lemonwood promises to be something different. 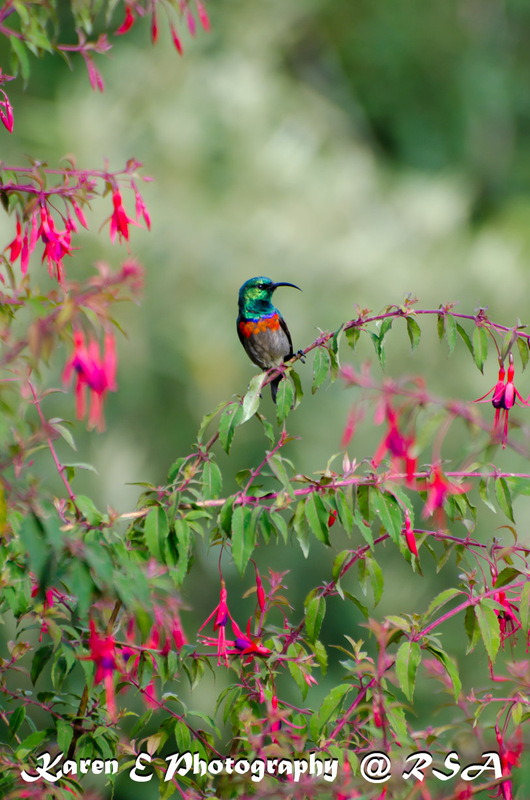 If you are longing to experience wildlife and tranquility at its best, Lemonwood is the place to stay. With its 90 hectares of indigenous mist-belt forest and 30 hectares of untouched veld above the bush, Lemonwood offers wonderfully scenic self-guided walks in the forest ranging from an easy 20 minutes stroll to an all-day hike up to the top where you are rewarded with spectacular 360 degree views of the valleys and the Drakensberg mountains. Over 200 species of birds have been recorded on the farm. The Knysna Lourie is a popular resident but we also have the Cape Parrot, Narina trogon and Martial Eagle. The shy Samango monkey can be heard and often seen in the canopy around the cottages. You may go to sleep (or not) to the alarming and hysterical shriek of the Tree Dassie. Reedbuck and bushbuck are often seen. We have also seen a 45 strong herd of Blesbok and a group of the rare Oribi. The serval cat is sometimes seen. We have an aviary for rehabilitating injured birds of prey before releasing them into the forest. Close by is a dam and wetland area which supports many varieties of birds including crowned cranes and spur winged geese. Enjoy a relaxing stroll and find the petrified tree or picnic under the largest Yellowood in Natal (so it is claimed). For those who like to walk, there are several well marked trails through the bush lasting from half an hour to half a day. There is also a tree identification trail. Being situated at the centre of the popular Midlands Meander Arts and Crafts route gives Lemonwood guests an opportunity to explore the area where you will find cheese makers, craft studios, art galleries, handcrafted furniture, a brewery and home decor outlets. With three cottages situated on the edge of the forest and bush, Lemonwood is the ideal retreat for relaxation where you could recline by the swimming pool or sip a sundowner on your cottage verandah, overlooking fantastic views of the surrounding hills and listen to the sounds of Africa and the bush. You are my inspiration, I have few blogs and infrequently run out from post :). “Never mistake motion for action.” by Ernest Hemingway. My weekend stay at Lemonwood was absolutely wonderful. Cant wait to go back again. Midlands Photographers - Photography for any reason! Thank you so much Debbie! We look forward to having you to stay again.